WITH OVER 40 YEARS CATERING EXPERIENCE SPECIALISING IN GROUPS, WE ARE MORE THAN EQUIPPED TO HELP YOU WITH YOUR NEXT EVENT. TELL US WHAT YOU NEED AND WE WILL GO OUT OF OUR WAY TO MAKE YOUR MOMENT ONE TO FONDLY REMEMBER! 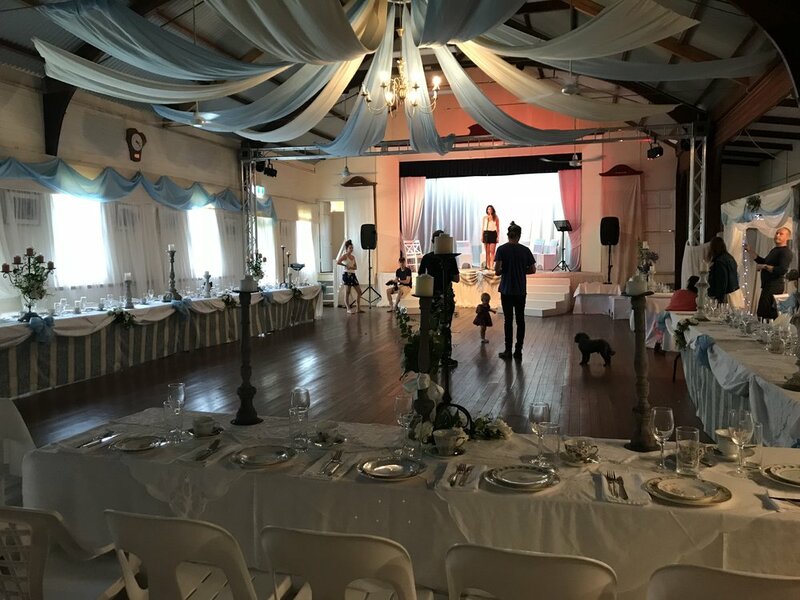 WHETHER IT’S A BABY SHOWER, CHRISTMAS FUNCTION, HIGH TEA OR BIRTHDAY SURPRISE, AT WORK OR AT HOME WE WILL MAKE IT HAPPEN!